Accelerated Mobile Pages (AMP) is an Open Source project started by Google in 2015 with the purpose of improving website load speeds. Its central idea is that content should take priority when serving a web page to mobile. The speed boosts it brings are often dramatic and its usage is rapidly expanding, especially amongst news and e-commerce sites. 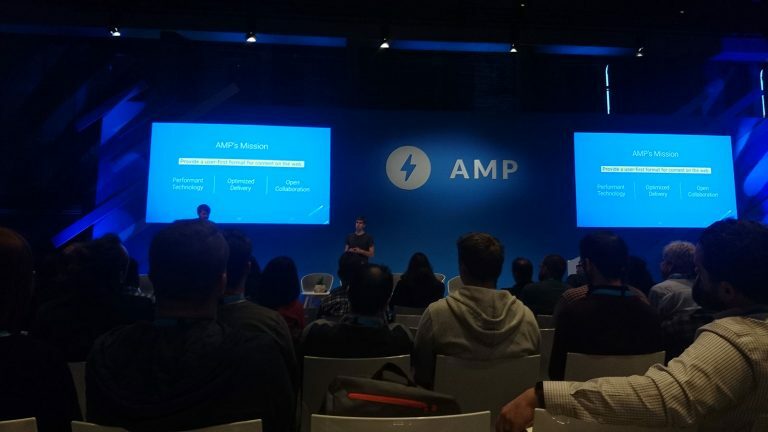 Posted in Web DevelopmentTagged AMPLeave a Comment on What is AMP? Gutenberg is the new WordPress Editor, currently being built and tested as a plugin. It is expected to be integrated into WordPress core at version 5.0, with an estimated release date of April 2018. 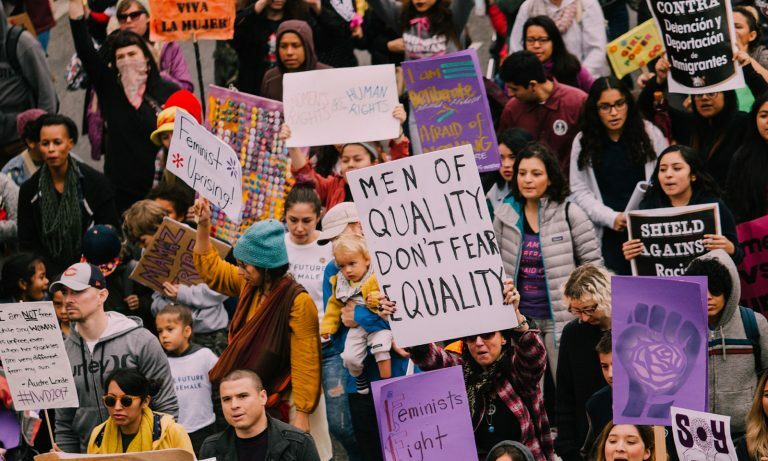 These last few months, there has been a lot of talk in the WordPress-sphere about the new Editor and, unfortunately, not all of it is very positive. Whilst some people fear that it will create a big learning curve for the end user, others are anxious about the effect it will have on their plugins or themes, and some even resent it as the imposition of an unnecessary change. 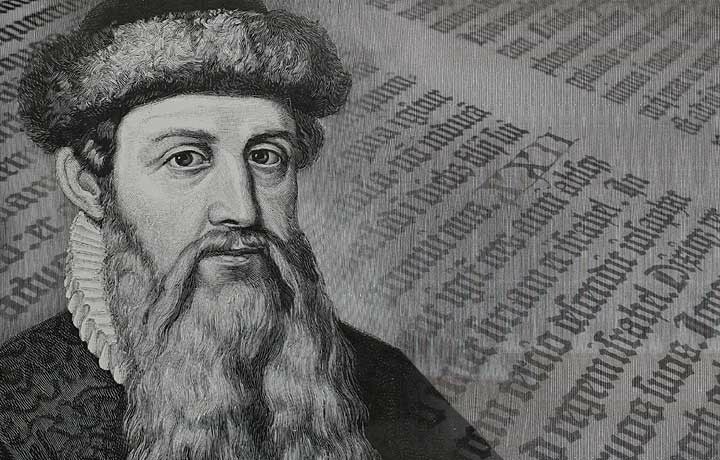 Even though all these concerns have a basis, I truly believe we should focus on the bigger picture and embrace the improvements in user experience Gutenberg will bring.